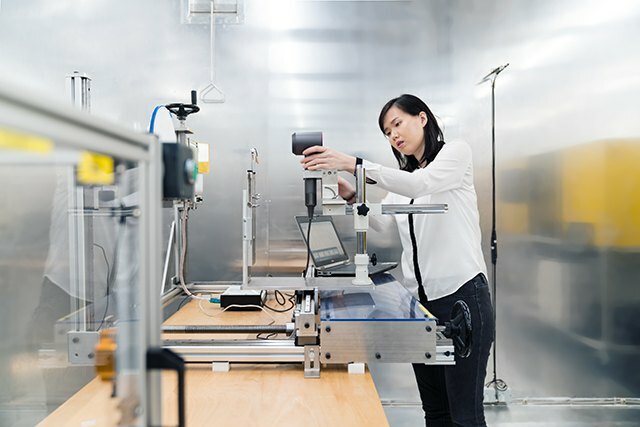 You’re paying for technological breakthroughs. 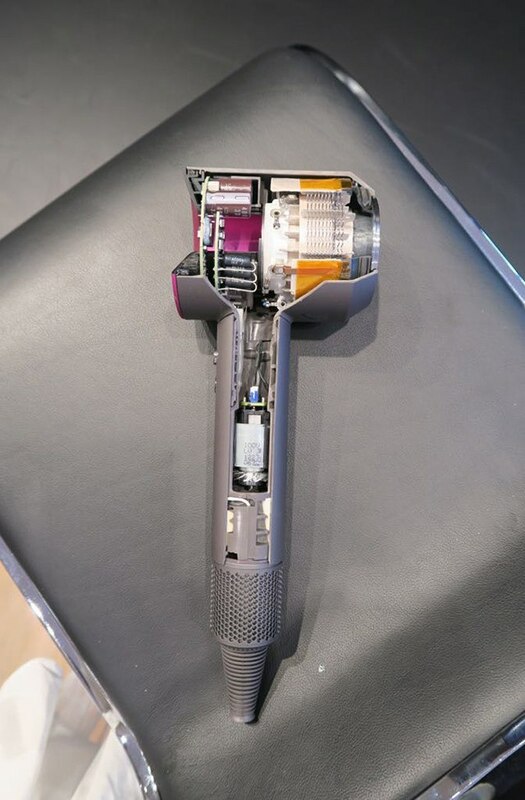 Truth be told, I never realized I was frustrated about my hair dryer—bulky, heavy, difficult to maneuver, ear-splitting, attachments keep falling off even with the slightest thump, and the worst, my hair being sucked into and trapped in the filter—until I tried Dyson’s Supersonic hair dryer. I had been using the former for years that somehow, I’ve rationalized my daily struggles with the fact that most hair dryers are the same anyway—and that hair dryers, in general, had not seen any groundbreaking innovation in the past decades. So, as someone who blow dries her hair every single day—even with no plans of stepping out the door—and takes her hair dryer even to the most remote, godforsaken destinations, the launch of Dyson’s Supersonic hair dryer a couple of years ago got me fired up, needless to say. But why didn’t I rush to swipe for one and toss my old hair dryer out? Well, high-end engineering doesn’t come cheap. At P21,500, I had to be sure I would be getting value for my money. So when I was given the opportunity to road test the Supersonic hair dryer, I immediately grabbed it—quite literally. Here, as I've discovered, are all the reasons why I think the Dyson Supersonic hair dryer is worth your investment. It is powered by a digital motor. And it’s not just any motor. 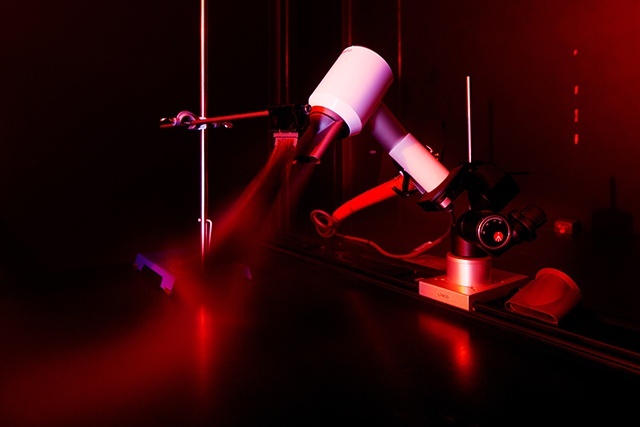 It’s a V9 motor that spins up to 110,000 revolutions per minute for a high-velocity jet of air. That's faster than a Formula One car! It is compact and yet powerful. It took four years and over $70 million to develop it. The machine is engineered for balance. Have you ever wondered why most stylists in salons hold the hair dryer on its head instead of the handle when styling your hair? That’s because it makes it easier for them to control the dryer by clenching it where most of the weight is concentrated. Otherwise, it might put a strain on their hand and/or wrist. The V9 motor, however, is small enough to be positioned in the handle rather than the head. It’s not lightest one out there but it is definitely much easier to maneuver around the head—owing it to the distribution of weight. And because of this feat of engineering, it makes it easier for me to dry and style the back of my head where my previous hair dryer required the most time, effort, energy (flabby arms be damned), and flexibility and still ended up with fly-away hair and fatigued muscles. It prevents excessive heat damage. One of the main causes of hair damage is exposure to high temperatures (typically above 150°C). Heat can cause the hair to become weaker, less elastic, vulnerable to breakage, and more prone to other damages caused by other factors such as physical devices interacting with hair and harsh chemicals used to change the color of hair. Traditional hair dryers dispense heat that tends to climb past what your hair can take, leading to fried hair cuticles. 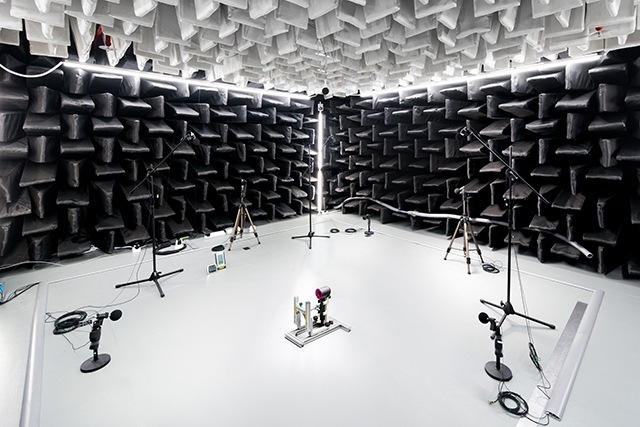 To address this problem, Dyson built its own bespoke, state of the art Hair Laboratories dedicated to investigating the science of hair. 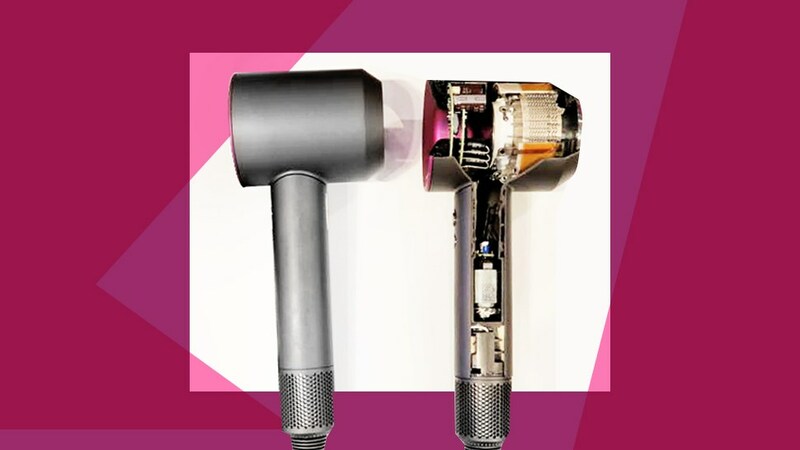 As a result of extensive research and development, a microprocessor was added to control the hair dryer’s heating element and ensure consistency of the temperature of airflow even when held closer to your head. 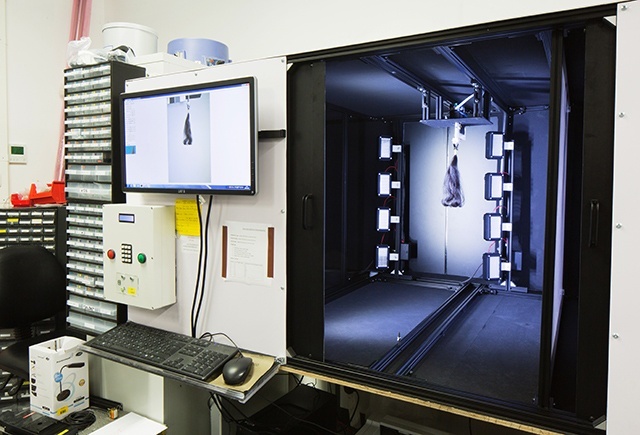 Meaning, when temperatures start rising, it levels itself out and keeps it at 100°C max (when using the highest heat setting). I've been using the Supersonic every day for two weeks and I haven't had to deal with moments of panic and the feeling of dread when you start smelling something burning—could be your scalp, hair or the motor itself. Quite intelligent for a hair dryer, don’t you think? It cuts drying time into half. I have above-the-shoulder hair with normal volume and thin strands and it usually takes me around 13 minutes to completely dry my towel-dried hair when using the conventional hair dryer—no styling, just blasting it off straight from the shower. It took me six minutes and 20 seconds to completely dry my hair under the same conditions with the Dyson Supersonic, thanks to the brand’s Air Multiplier technology, the same concept used for their bladeless fans and vacuum cleaners, which Dyson is more known for. That gives you more time to do your winged liner or eat a hearty breakfast. The attachments don’t easily fall off and remain cool to the touch. 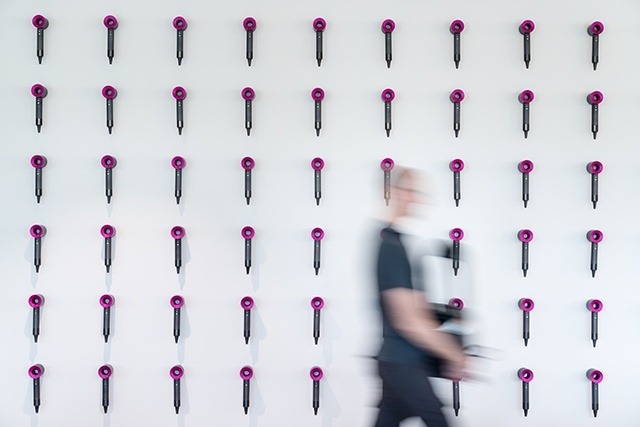 The Dyson Supersonic hair dryer comes with three different nozzles: the styling nozzle, the smoothing nozzle, and the diffuser nozzle, all of which have Heat Shield technology and magnets that allow you to easily and quickly snap them, as well as rotate and swap, on the dryer. I've done it even while the hair dryer was running and am happy to report that my fingers didn't burn from doing so. Plus, because of the controlled airflow, frizz doesn’t stand a chance. It doesn’t sound as uproarious as most hair dryers when in use. It’s not noiseless but it doesn’t have the deafening sound when in use. When I prep for work and dry my hair in the morning, I usually go out of the bedroom so as not to wake up my husband and two-year-old son. The Supersonic has a whooshing sound that lets me use it in the comfort of my dresser. Many may argue that they can live with a tool they’ve been accustomed to for so long, flaws and all; but if drying your hair has been part of your daily routine and you find yourself rushing every morning, you’ll appreciate all the breakthroughs of a basic household appliance and make shelling out P21,500 seem worth it. Will it last for years? We have yet to find out. However, Graeme McPherson, Dyson's Head of Haircare Product Development assures that the Dyson Supersonic hair dryer was "developed to survive extreme usage." It may come with a premium price tag but it does deliver on its pricey promise.